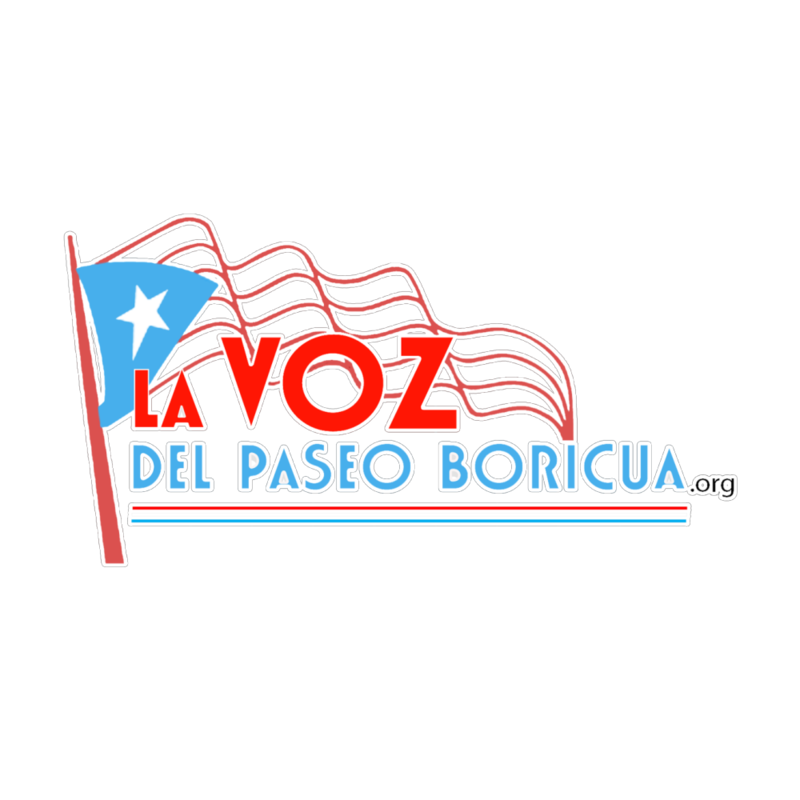 The Puerto Rican Cultural Center is a community-based, grassroots, educational, health and cultural services organization founded on the principles of self-determination, self-actualization and self-sufficiency that is activist-oriented. 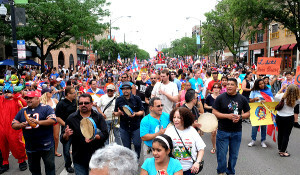 Our programs include an HIV and STD education and prevention program, a bilingual-bicultural daycare, an award-winning alternative high school, a young women’s literacy program, a community library and information center, an obesity prevention program as well as sponsoring three major annual events – a community parade, the Midwest’s largest Latino musical festival, a haunted community strip, and a winter festival. 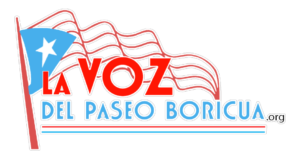 Born in the period following the 1966 Division Street riots, the PRCC addresses fundamental needs in the Puerto Rican/Latino communities of Humboldt Park, Logan Square and Hermosa Park. Presently, we partner with over 75 community, university, local businesses, corporate, municipal, state and federal entities to raise awareness of obstacles in the way of the community’s stability and well-being. Over the course of our existence, our programs and affiliates have graduated thousands of community residents, trained dozens of adolescent peers, helped bridge the digital divide in a culturally relevant manner, and imbued hundreds of potential young community leaders with an incipient, holistic vision of community wellness and stability.